P.S. In order to thank you for asking the questions, GM Igor Smirnov has prepared a little present for you. 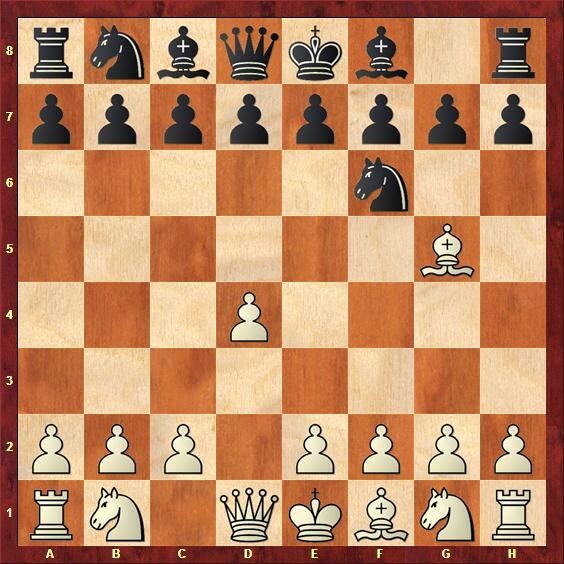 The PDF report “Tips to improve middlegame play” contains the most powerful ideas from RCA’s best middlegame lessons. It's totally FREE, and you can find the link to download it in the article here.